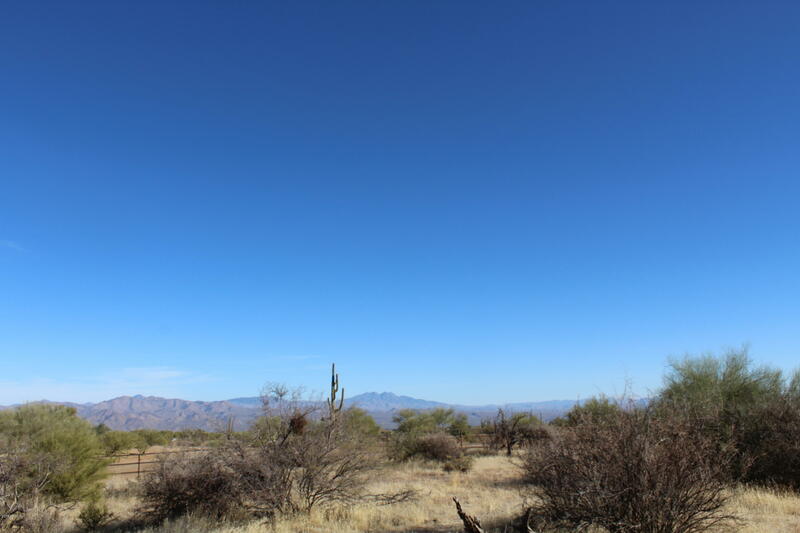 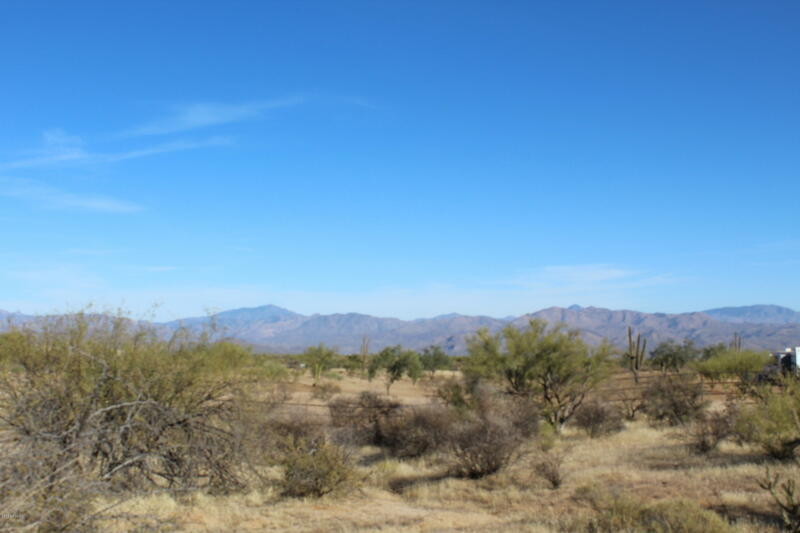 Almost 10 acres of prime Rio Verde acreage, perfect for a horse ranch. 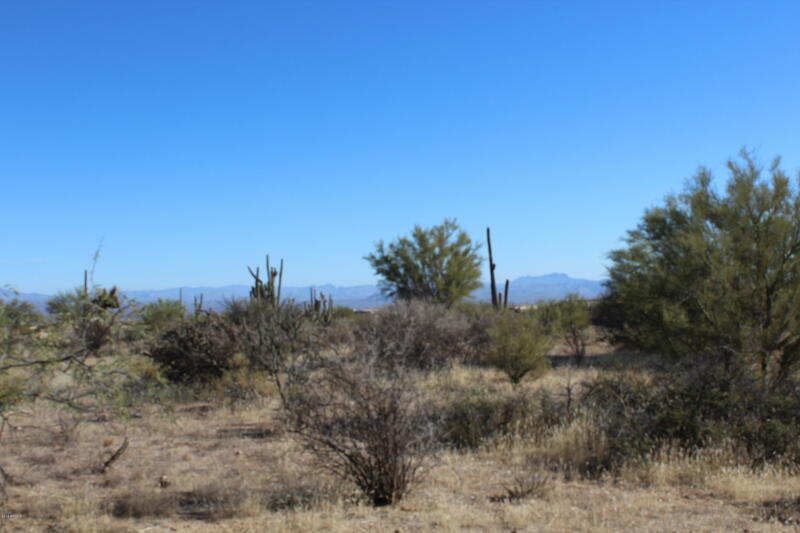 2 parcels which includes 219-40-043M. 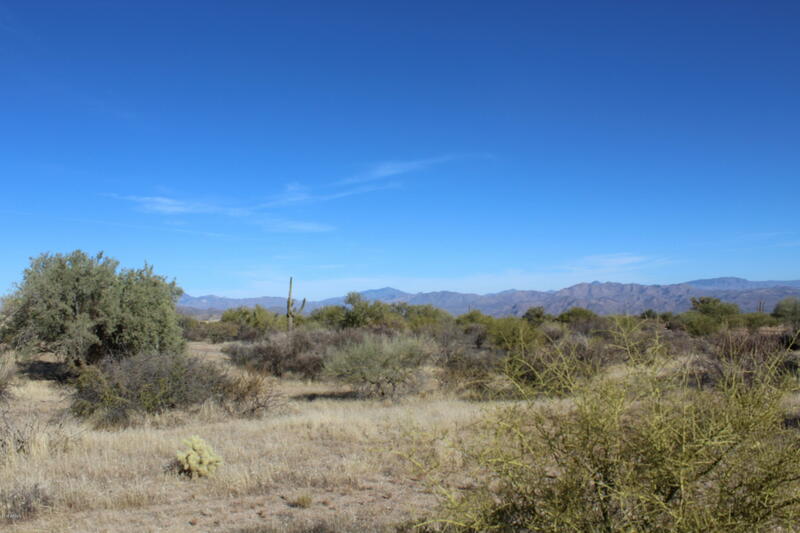 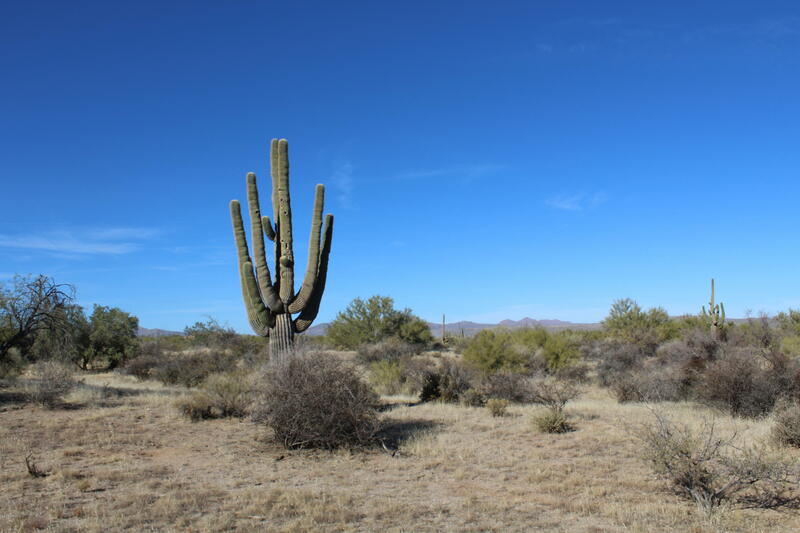 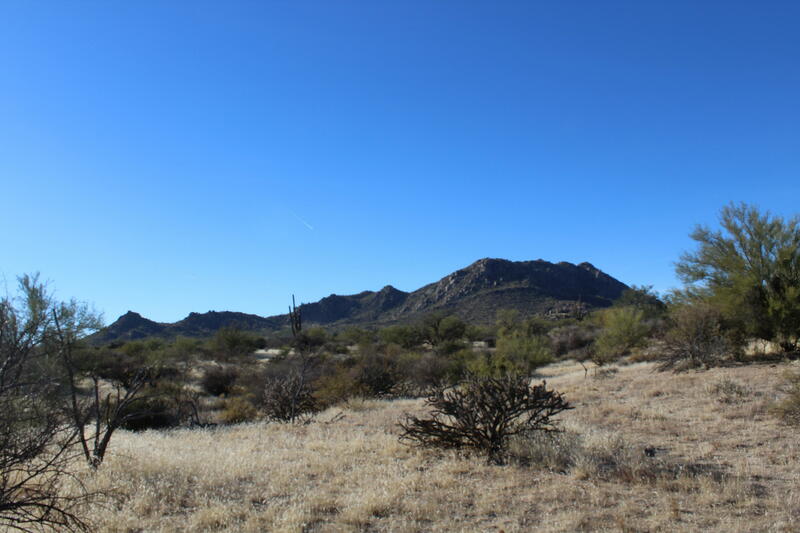 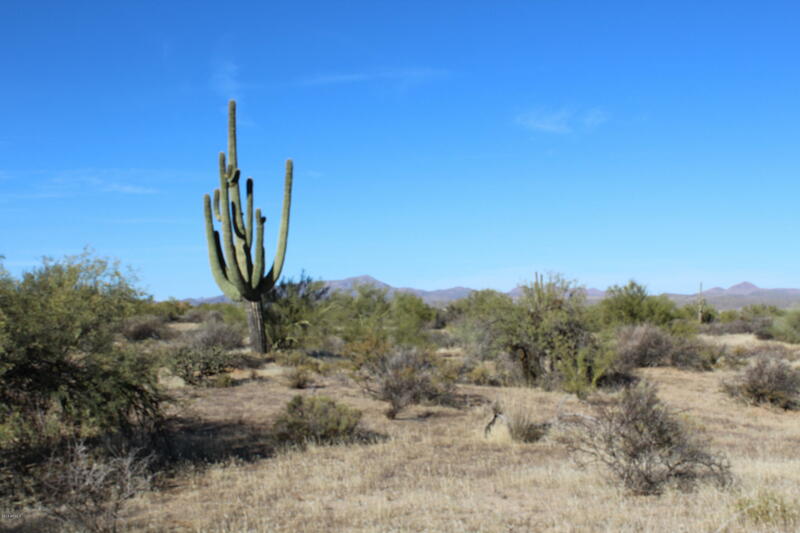 Easy access with nicely groomed roads and short distance for riding in the Scottsdale Sonoran Preserve or Tonto National Forest. 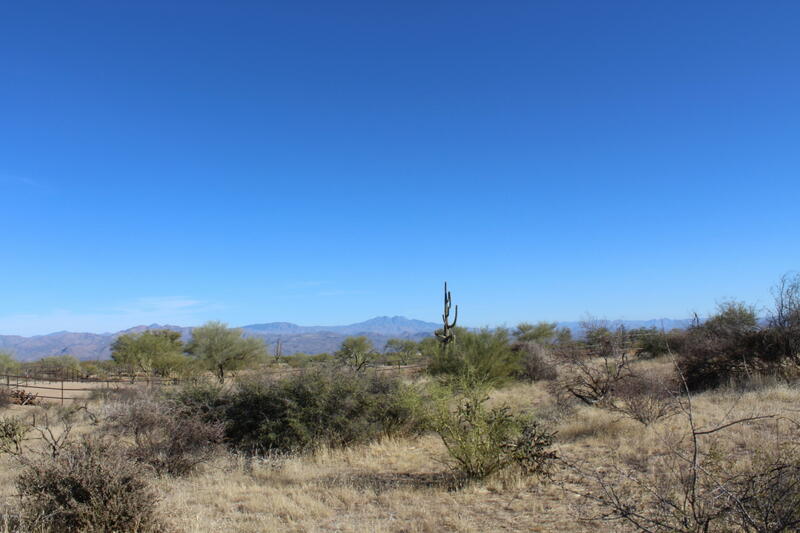 Perfect area for the outdoor enthusiast with unlimited hiking, biking and horse back riding. 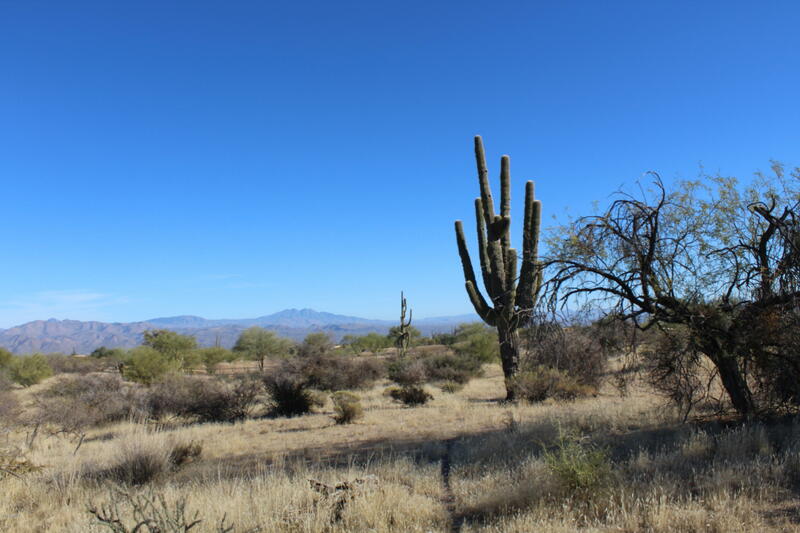 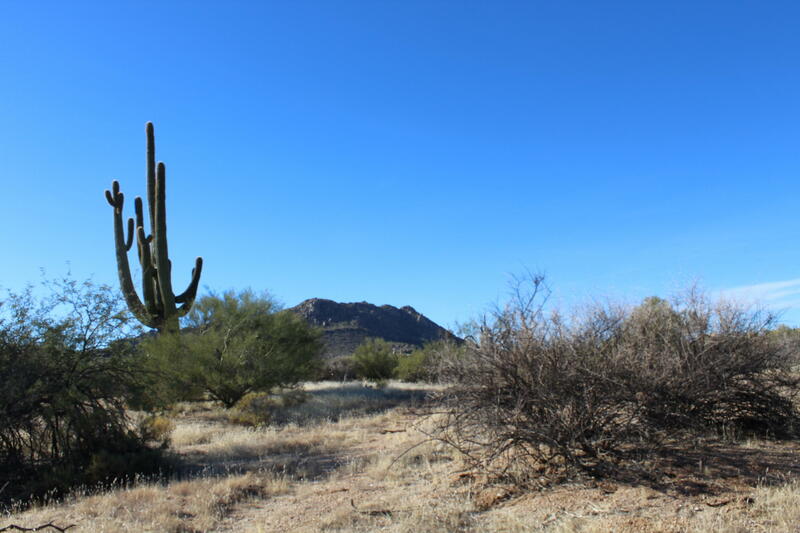 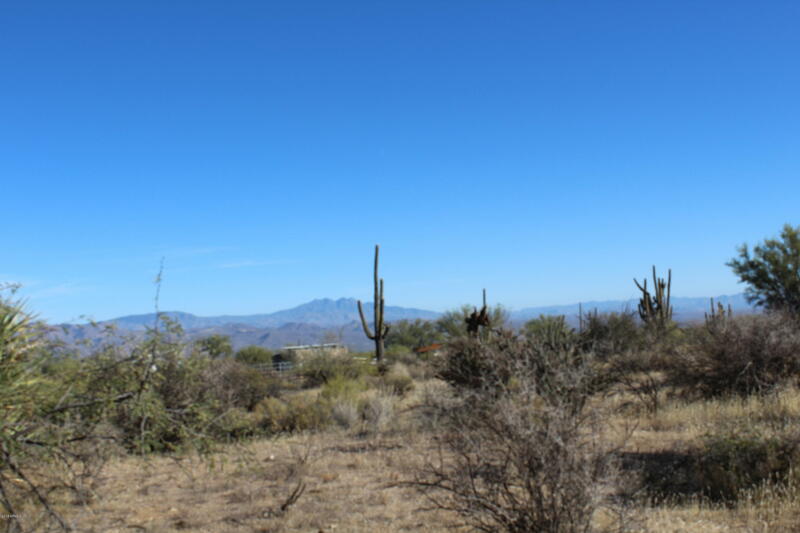 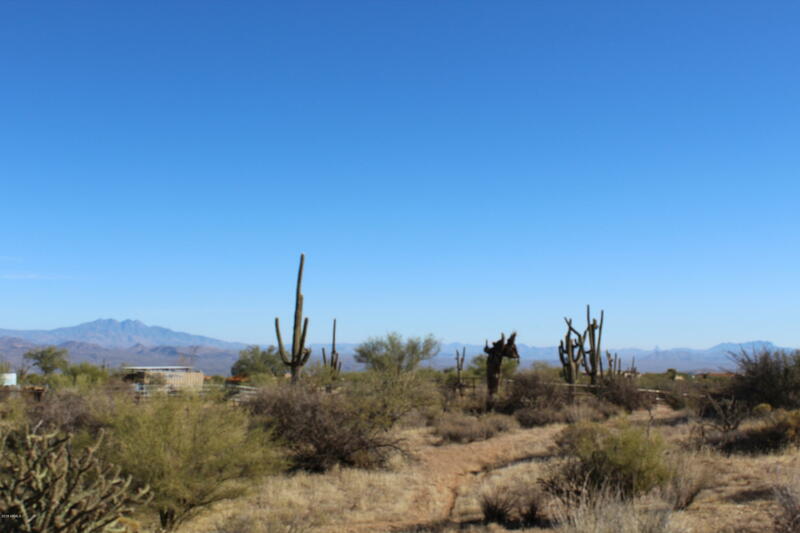 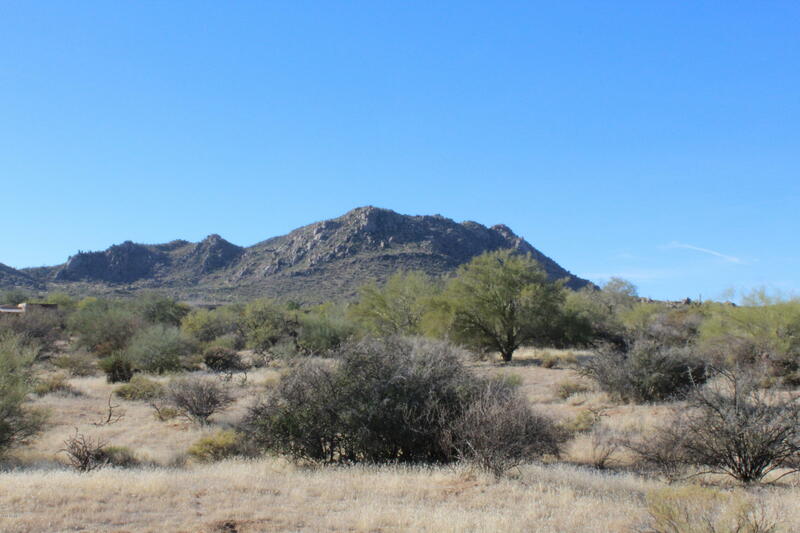 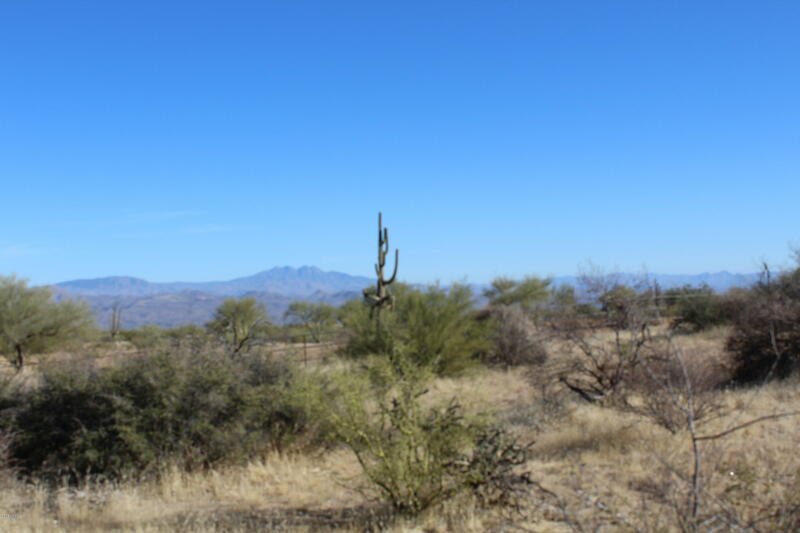 Motorized vehicles are allowed in the Tonto National Forest.Seller would consider selling one 5 acre lot for $299,000.